Whether hitting baits at distance from the bank or rowing them out even further, the Emblem 35 SCW is designed to serve both. 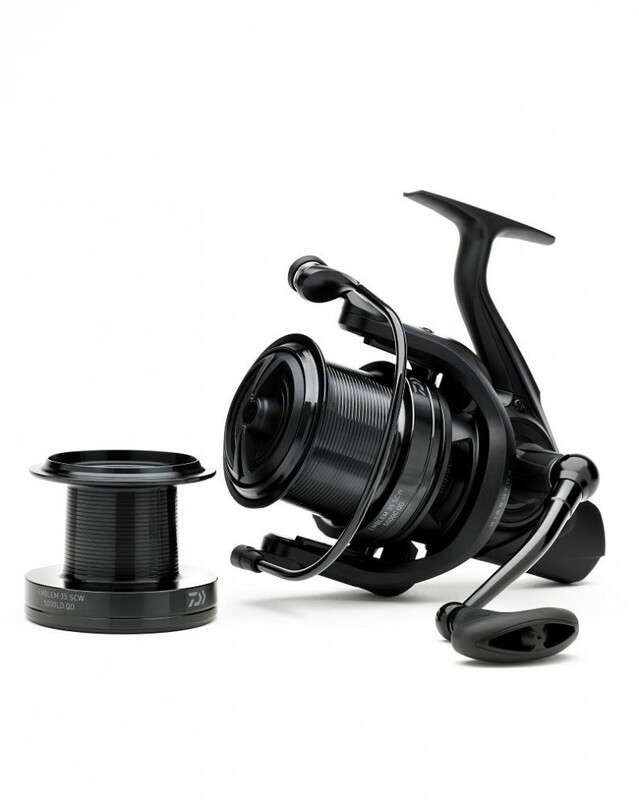 Its 35mm spool configuration is the most popular big pit choice but this edition is supplied with a shallow C and spare deep LD spool; (300m – 0.35mm and 530m – 0.35mm). The C spool allows filling of three spools from 1000m. 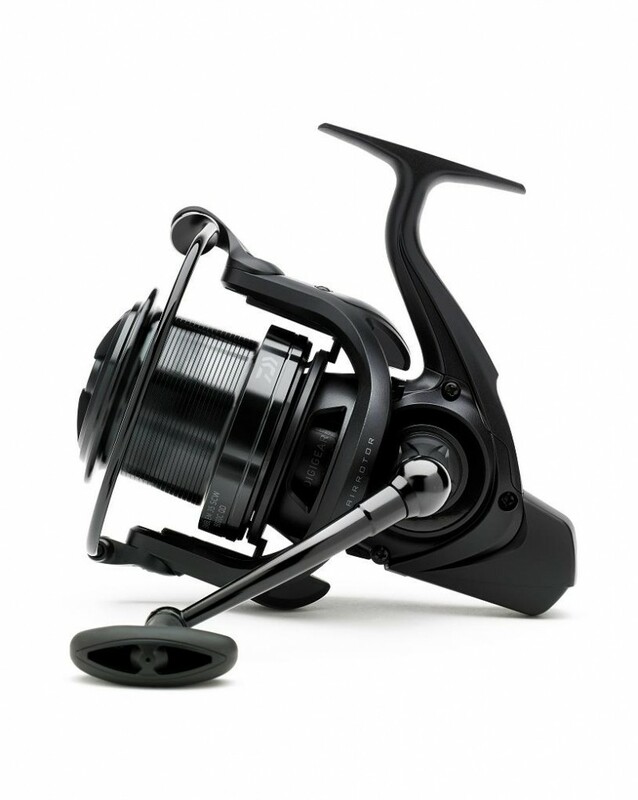 In addition it features a reduced oscillation speed called Slow Cross Wrap, enhancing the line lay and distance. Retrieval conversion is high at 106cm per handle turn and thanks to Air Rotor and 6BB, winding remains smooth under loading. QD Quick Drag comes as standard, so setting up for that run and engaging the take remains an easy affair. 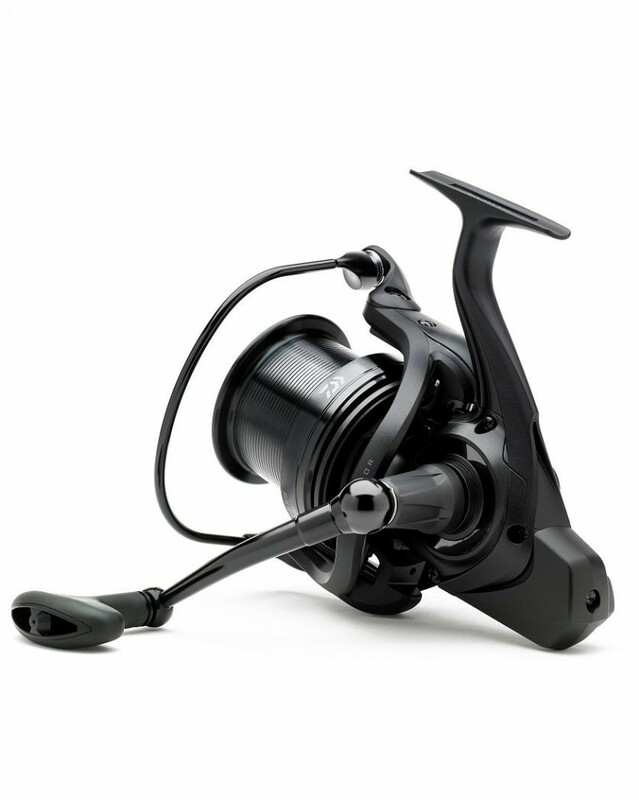 Looking to buy some Daiwa Reels as part of a fishing gift? 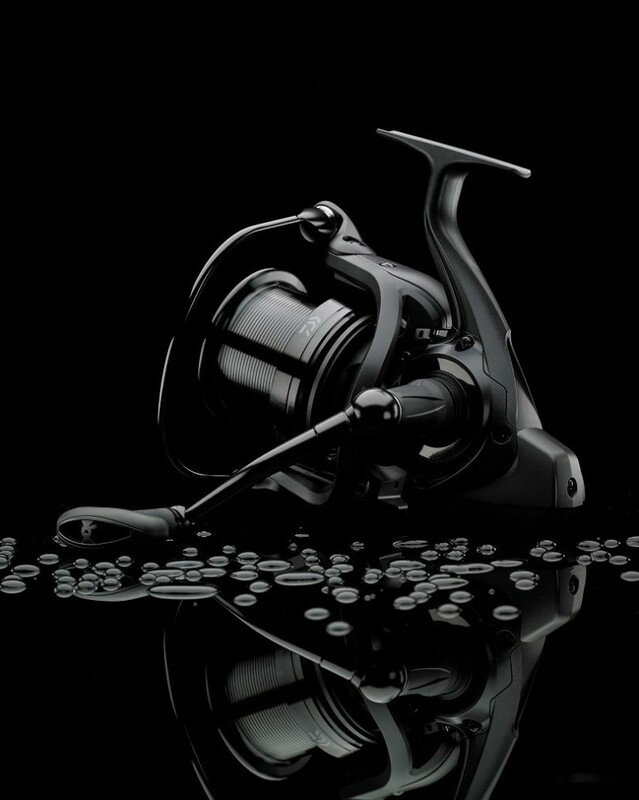 If you would like some advice on purchasing Daiwa Reels, simply contact our expert fishing team, giving us either an email or phone number on which to contact you and we'll get back to you right away with the best advice and prices. 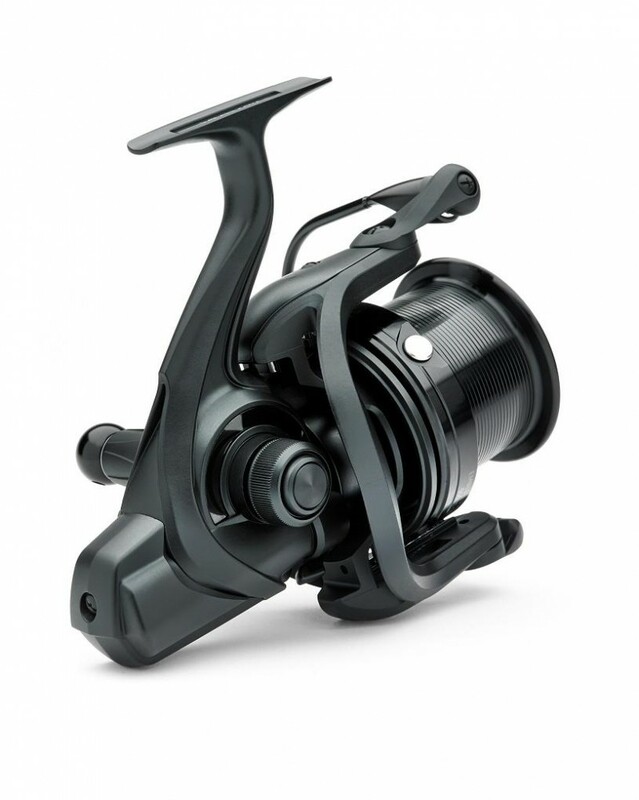 FREE Delivery on all Daiwa Daiwa Reels over £100!! !